About 19 years ago, Neil Chaput de Saintonge became fascinated with the energy work of Reiki and completed his training under William Rand, the best-known teacher of Reiki. Seven years ago Neil founded Inner Peace Reiki, an organization devoted to teaching and sharing this healing art with others. It has since grown into a large community of Reiki practitioners and upholds a strong presence in Missoula, Montana. Neil has taught over 1,000 students in over 200 Reiki classes. Neil currently teaches Reiki for Inner Peace Reiki, Red Willow Center for Health & Healing and Partnership for Children, and previously for Montana School of Massage. 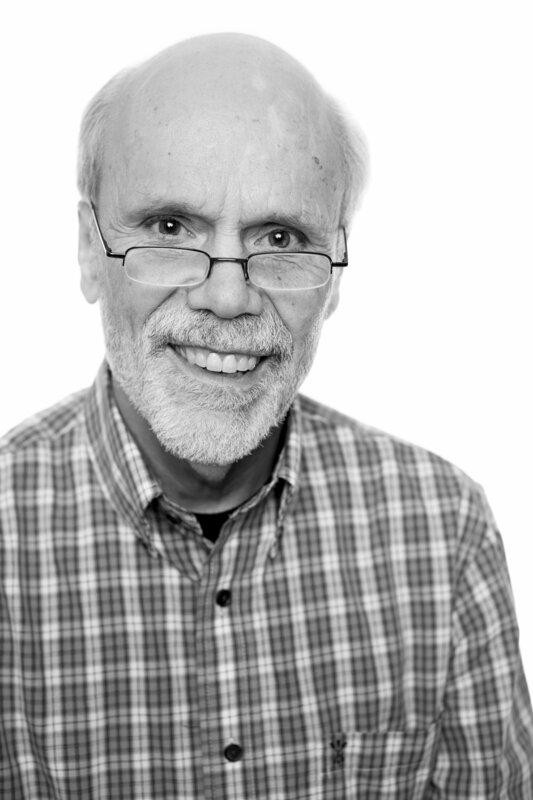 Neil Chaput de Saintonge is a licensed massage therapist who has been practicing massage since 1982. He received training in many healing disciplines including: cranial sacral, neuromuscular massage, sports massage, Russian massage, and seated massage. Neil first became interested in energy work 50 years ago when he traveled with his mother, Ruth, to attend week-long workshops in Virginia Beach to study the work of Edgar Cayce. Neil has been teaching photography for more than 40 years. In that time, he has taught thousands of students in classes and workshops in the United States, Canada and New Zealand. He is well known for his enthusiasm, technical knowledge and love of teaching. In 1973, Neil studied under Ansel Adams, which influences his love of mastering photographic techniques. Neil’s photography interests include ballet, documentary, people, landscape and fine art. In 1979, Neil founded the Southeastern Center for the Arts in Atlanta, Georgia, a two-year school that trained students for careers in graphic arts and photography. 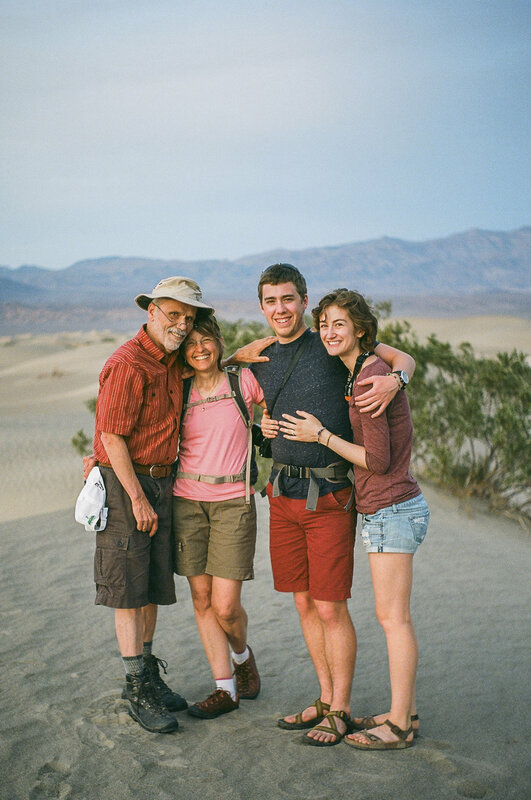 After vacationing in Montana in 1988, Neil and his wife, Jeanne, moved to Missoula and started Rocky Mountain School of Photography, which has since taught thousands of students and is now directed by their son, Forest, and his wife, Sarah.